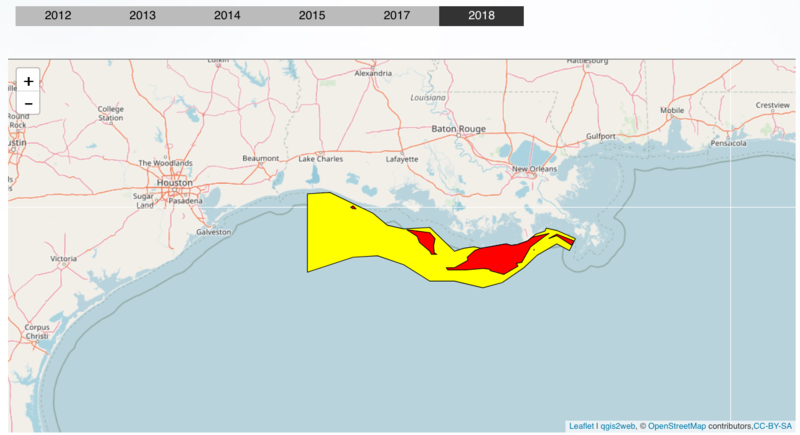 A battle could be brewing between fishermen and farmers over dead zones in the Gulf of Mexico. More than six years after a special task force pledged to reduce the zone to a quarter of its size by 2015, it is still growing. 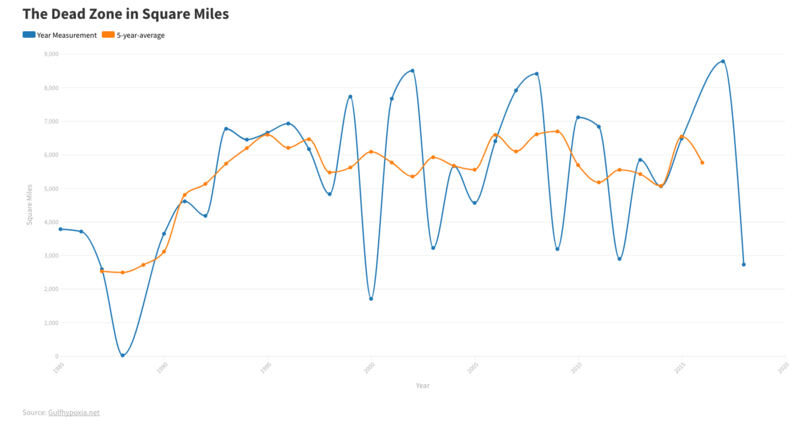 Last year’s dead zone was the third largest on record. 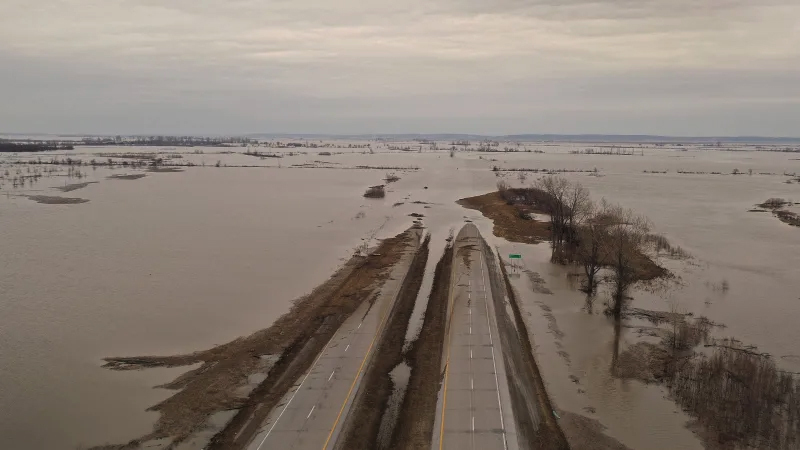 Runoff from farms along the Mississippi River and its tributaries is a large part of the problem, but not the only part. A dead zone is also created by soil erosion, urban runoff and dumping of sewage into the river. These elements, along with farm runoff, cause hypoxia, a lack of oxygen in the water. 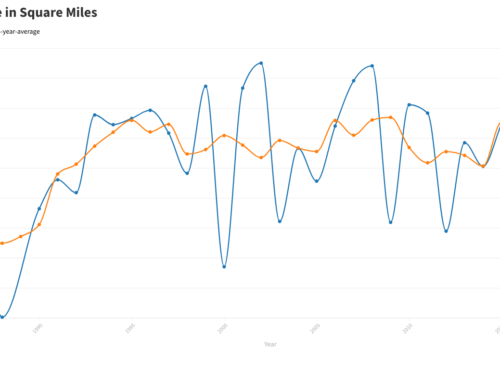 The effects of the dead zone were more severe in 2007 than in the past. 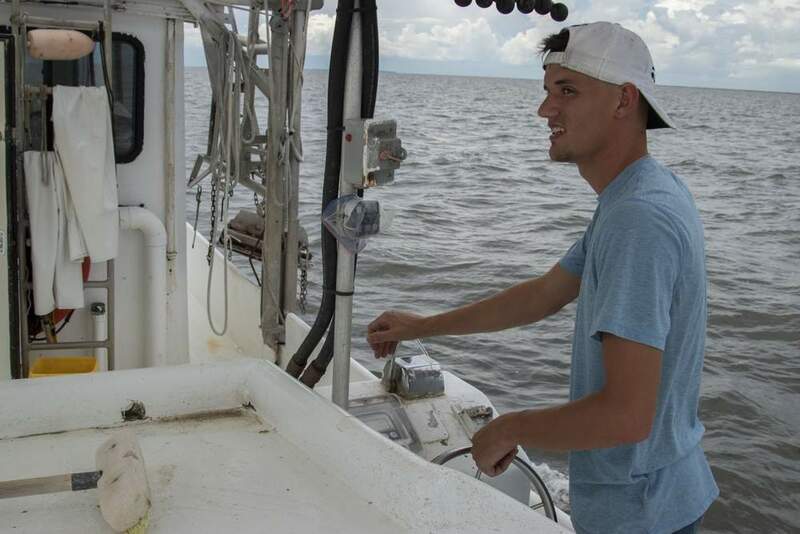 Crabbers pulled up pots of dead crabs. 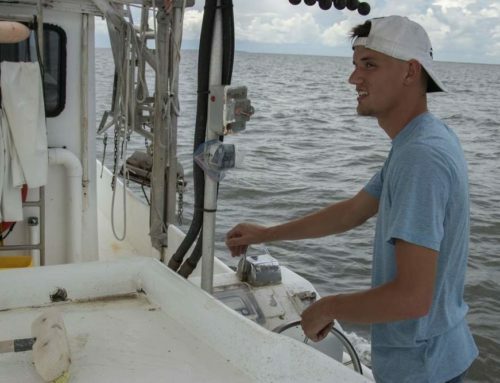 Fishermen found that fish being caught were almost lifeless, and some shrimpers didn’t even take their boats out. There is heavy pressure on federal regulators to impose mandatory reductions in agriculture runoff. 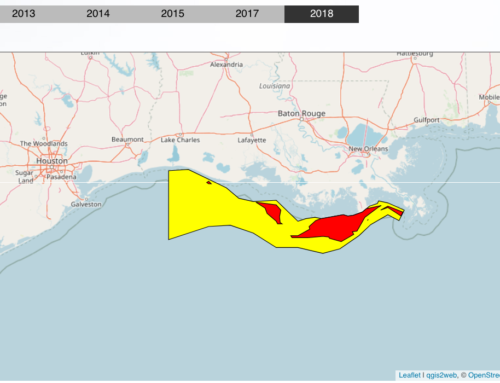 This has resulted in a new government report listing nine states in the Mississippi River Basin that allegedly contribute most of the nutrients that threaten the viability of the nation’s largest and most productive fisheries in the northern Gulf of Mexico. 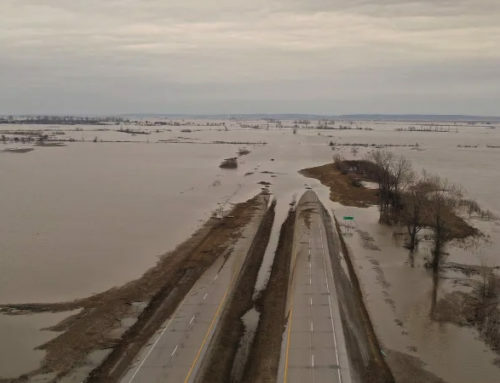 The U.S. Geological Survey report says Illinois, Iowa, Indiana, Missouri, Arkansas, Tennessee, Ohio, Kentucky and Mississippi make up only one-third of the 31-state Mississippi River drainage area but contribute more than three-quarters of the nitrogen and phosphorus in the Gulf. Much of the problem stems from the fact that there is more federal money available for crop production than for conservation efforts. 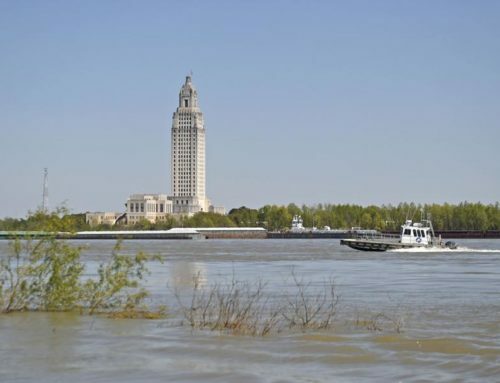 The Louisiana Environmental Action Network and the Gulf Restoration Network say the five major commodity crops receive billions of dollars each year, while nearly 75 percent of applications for voluntary conservation assistance go unfunded. As a result, the report says, 1.7 billion tons of topsoil erode off agricultural fields nationwide, polluting America’s waters and fisheries with sediment and millions of pounds of fertilizer and pesticides. There have been enough studies done now to identify the cause of the dead zones, the nutrients that produce them and the states that deliver the highest level of fertilizers and pesticides. The other consideration, which is the real sticking point, is money. Iowa State University estimates it would cost $613 million a year to meet EPA proposals to cut farm-field phosphorus runoff by 40 percent and nitrates by 25 percent. Louisiana farmers are doing a good job in conserving their lands. The problem will have to be solved at the federal level. Incentives for conservation must be strengthened and soil conservation rules must be enforced.